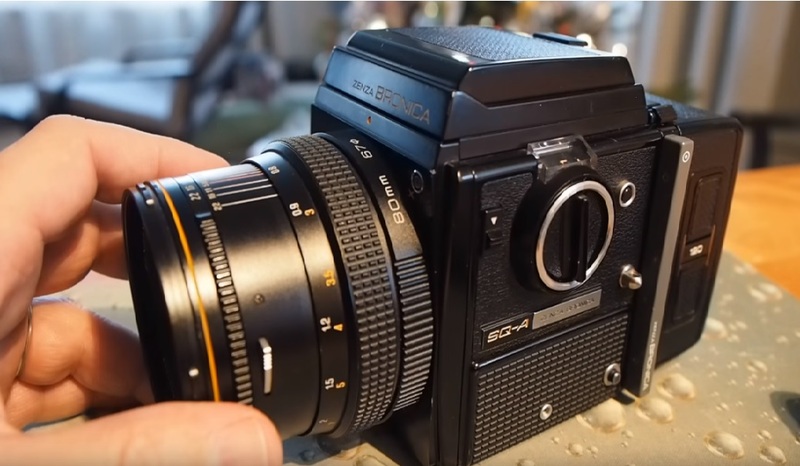 This week you need to research Medium Format 6x6 cameras. Use the C330 as the main image and write about the C330 primarily as this will be the camera you'll have access to and use. Mamiya C330 This is also useful as the bloke talks about portrait films. Look at any additional research (Non video) - make sure you save your bibliography links. *Make sure you include examples of Bailey Images which use the film edge (Rebate). Also use images of other types of 6x6 square format cameras in the image section of your work. Deadline for this work Monday 6th Nov - when the work will be reviewed and assessed.